See what content is included in each level! 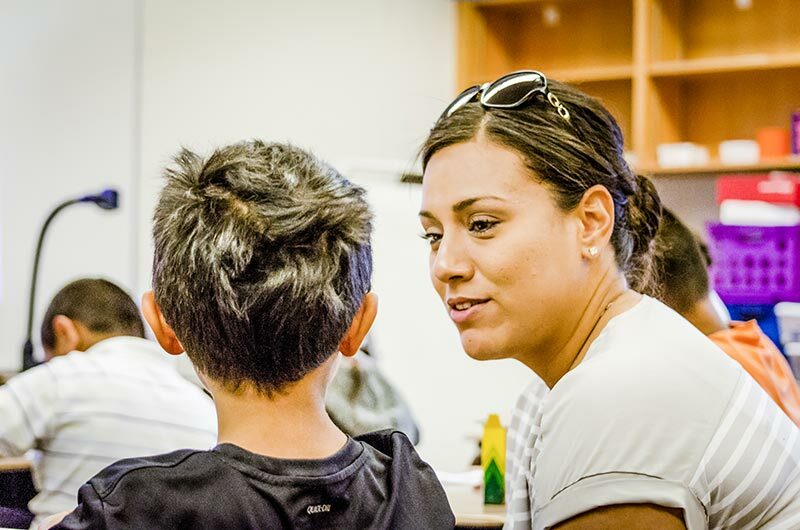 Reading lessons designed to work for whole-class or small-group instruction and ELD. Three levels of ELD content for Emerging, Developing, and Expanding English Learners. 150 days of content for each ELD level – more than 300 hours’ worth of ELD instructional materials. Consumable workbooks for ELD students to practice high-frequency words and sentences, letter formation, grammar, and spelling. 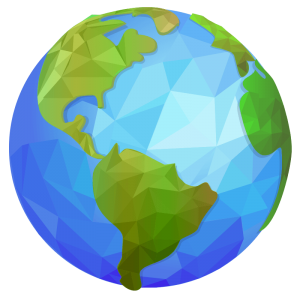 Take a virtual tour of 3 weeks of lessons. Click the launch button and go! 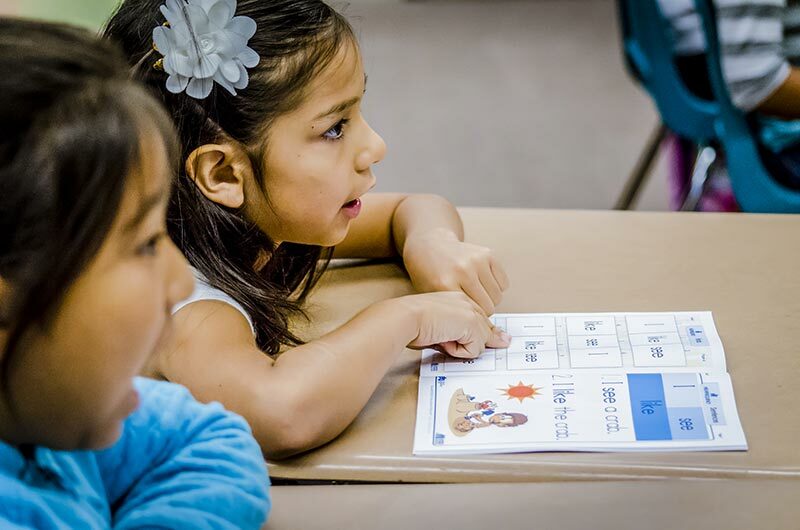 The systematic, synthetic phonics approach to literacy has been adopted by the majority of English-speaking countries in the world as the approach best suited for ELD students having difficulty learning to read. 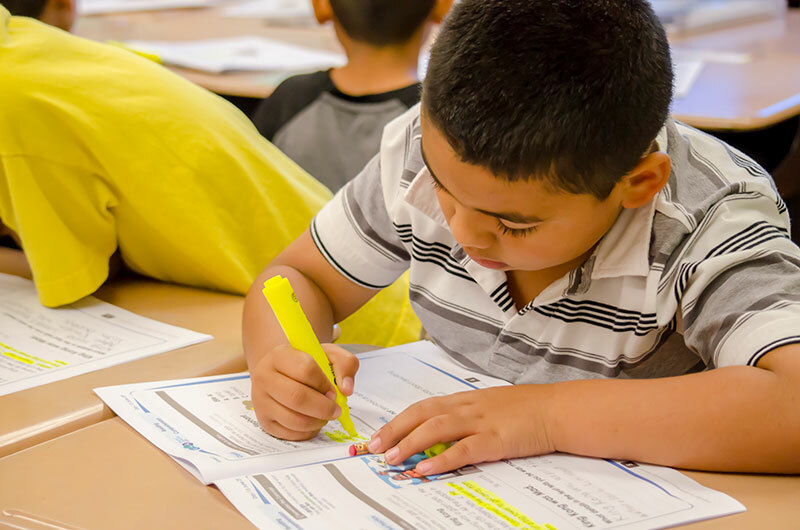 DataWORKS’ comprehensive ELD curriculum addresses the five vital components of literacy instruction, as identified by the National Reading Panel, in a turn-key ELD curriculum for English learners. 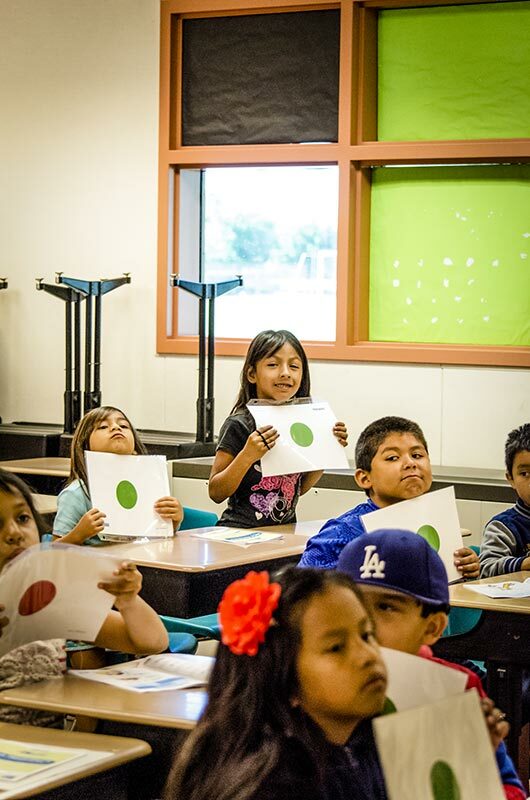 The Launch to Literacy ELD curriculum is structured in a way that the message of how to read, write, and use language is consistent with how English is taught to native speakers. 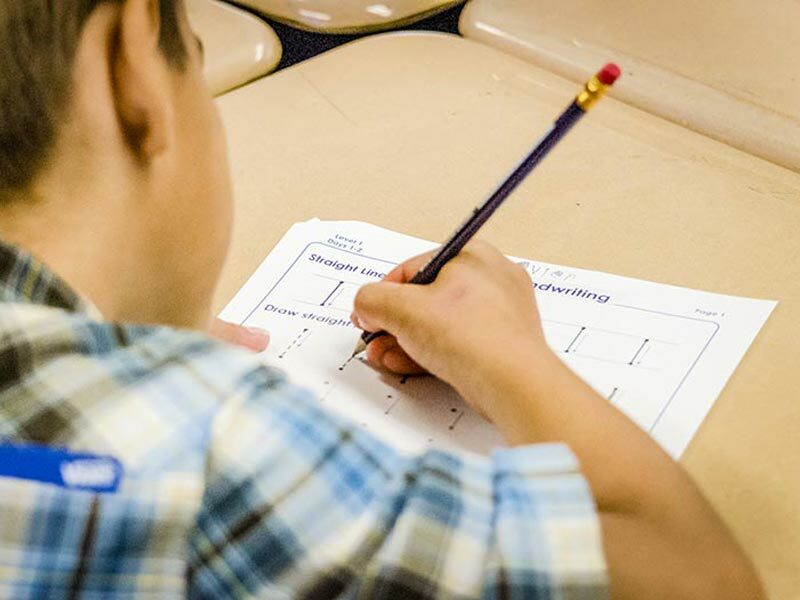 This systematic, synthetic phonics approach begins with simple skills and concepts and advances in complexity as students advance from starting to developing English learners. 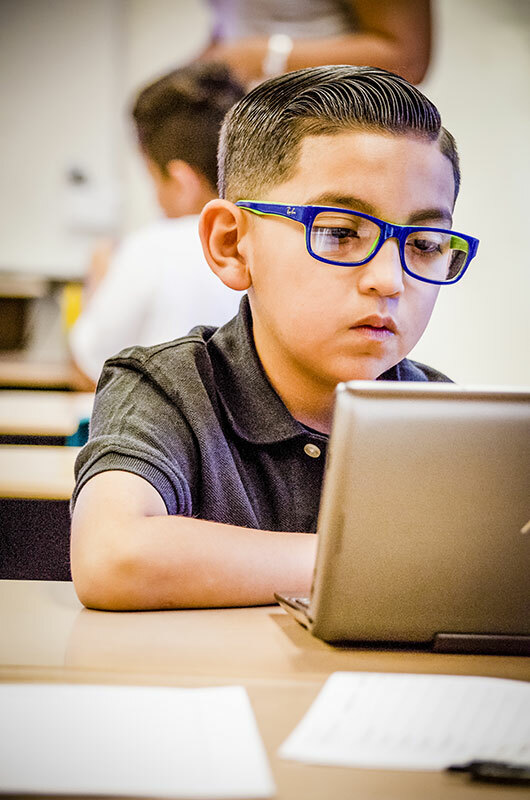 The Launch to Literacy ELD curriculum is also structured in a way that the message of how to read, write, and use language is consistent across every level. This feature is vital as students are accelerated through the fast-paced ELD program. With Launch to Literacy, students will be learning to read new words after the first few lessons! The Launch to Literacy curriculum is aligned to state and national English Language Development (ELD) standards. Click here to read more. Every situation is unique. Allow us to tailor a solution that fits your needs and budget. The videos below are real classroom teachers using the Launch to Literacy ELD curriculum to help students learn to read in their classrooms. Video #1 shows a teacher teaching ELD students how spelling patterns can inform them how to pronounce a word. 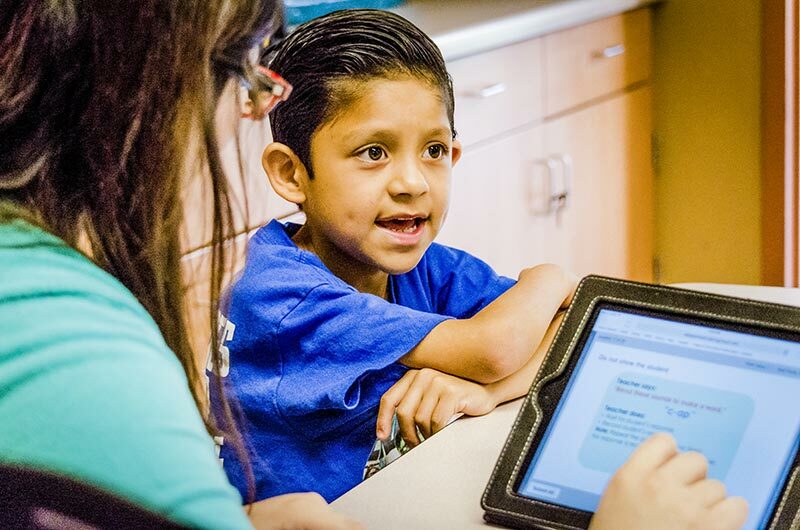 Video #2 demonstrates an ELD teacher using the tracked reading strategy. Video #3 shows how checking for understanding throughout the lesson allows the ELD teacher to assess whether students are learning in real-time. 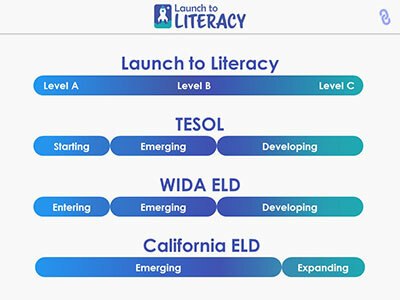 The Launch to Literacy levels are aligned with similar levels in TESOL, California ELD standards, and WIDA ELD standards. Another quick way to determine the best fit for students is to review the Scope and Sequence documents for levels A, B, and C above. Each document gives a comprehensive overview of what is taught at that level. 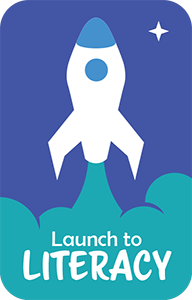 How do I incorporate Launch to Literacy with my existing ELA or ELD textbooks? Launch to Literacy is designed to fit the needs of any ELD teacher. 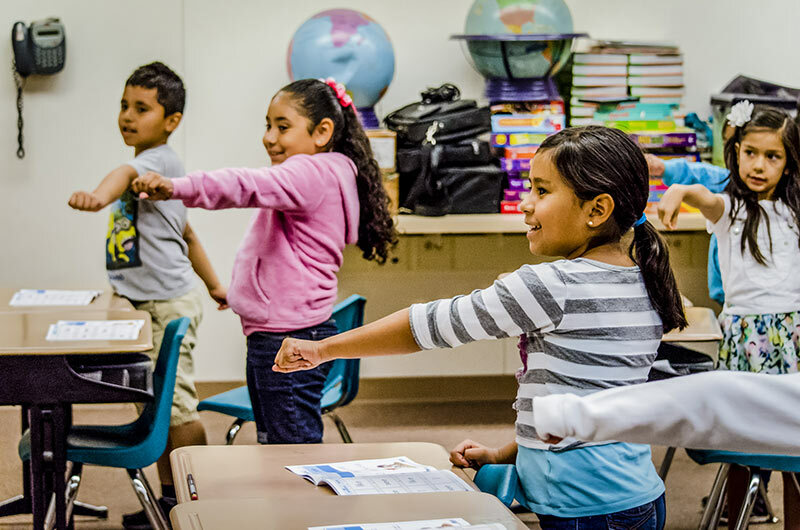 Teachers who have more dedicated time for ELD instruction can use the entire 2.5 hour program each day. Teachers who only have a small window of time for ELD instruction can use only the components they need. 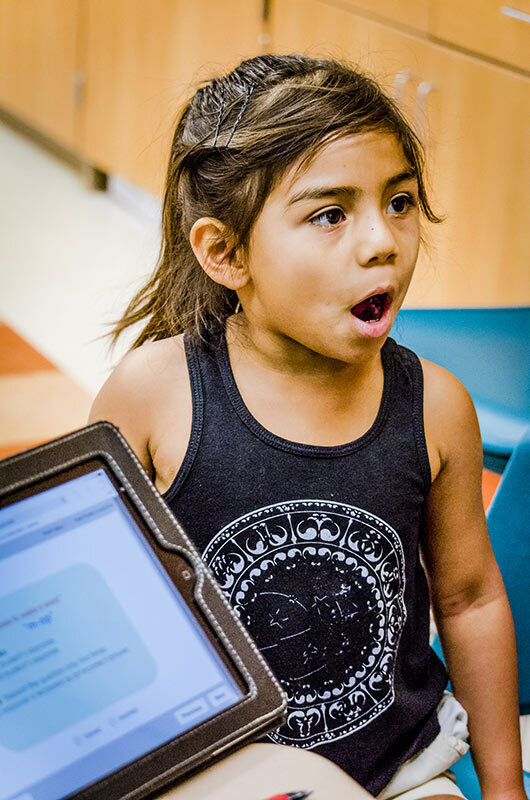 For example, one school that is currently using Launch to Literacy came to us because their students were struggling with phonics and phonemic awareness, but teachers only had 35 minutes per day to dedicate to ELD instruction. Therefore, we suggested that they focus on the phonemic awareness and phonics blocks only. Over the years DataWORKS has studied hundreds of textbook adoptions, including the major ones that have recently been adopted for Common Core. Most textbooks on the market today provide English Learner accessible content, not English Language Development content. 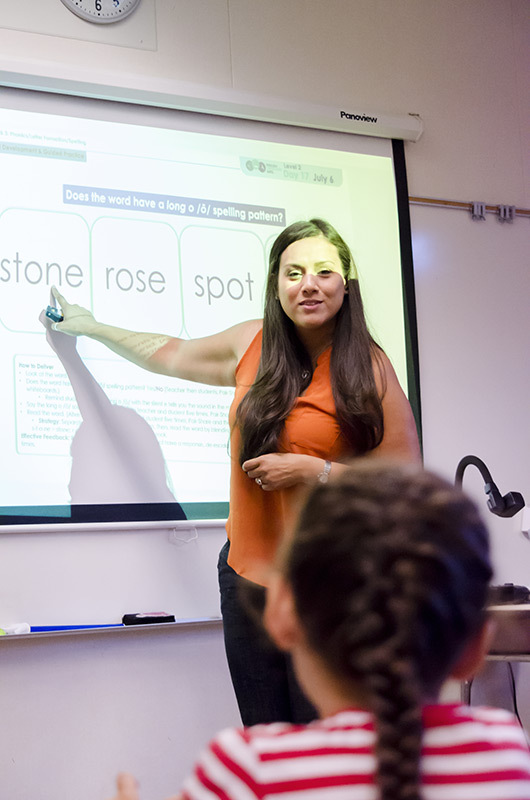 Accessible content teaches students English Language Arts, and as an aside, they provide shortened stories and simplified questions that are more accessible to English learners. 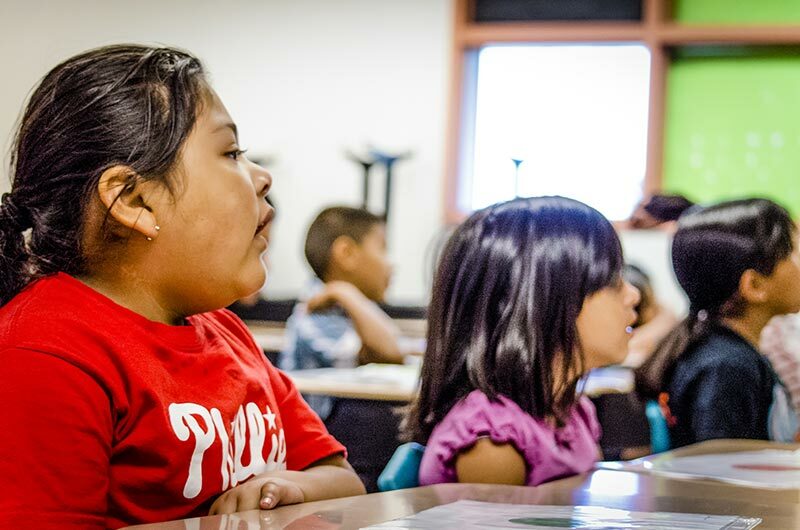 Launch to Literacy systematically teaches students to read, write, and speak English. 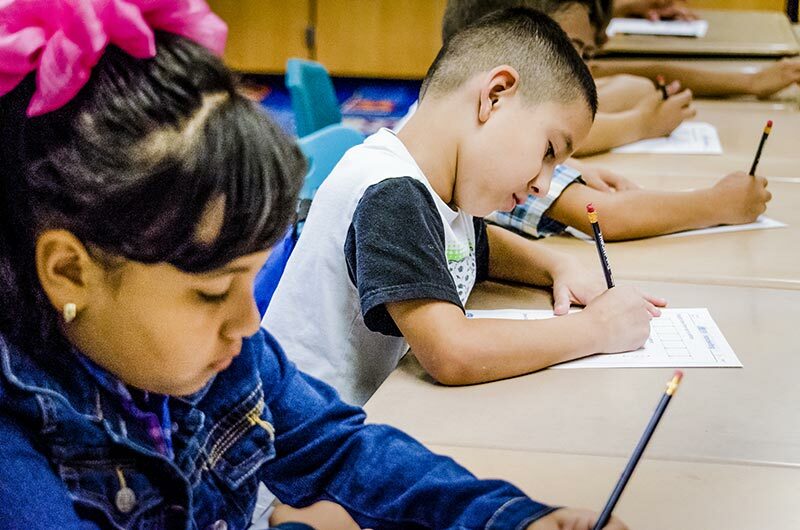 That doesn’t mean English learners should not receive grade-level ELA instruction. They absolutely should! But they also need to receive systematic ELD instruction to build English proficiency. How much does the Launch to Literacy program cost? Teachers receive complete access to the Launch to Literacy program for one full year for $250 per teacher (that’s less than $1.50 per day! ).